We have 2 levels of listing:- - a FREE Bronze listing with a reciprocal link to us, where there is no possible reason not to add a link to your website. - Gold listing full of SEO benefits (search engine benefits). You get your own design / creative related personal page where you can link out to as many as 10 external web pages - and add up to 20 hi-res images too. This is all very easy to do with a friendly WYSIWYG editor. add your listing here ONLY £20 FOR A LIFETIME GOLD LISTING. A company based in Kendal with a wide range of wedding cars for hire, from modern prestige cars to vintage models. Contact the company for price and availability - Contact Us has phone and e-mail details, the business address with location map and a Contact form. A link to Terms & Conditions can be found at the foot of each page. Payments taken via PayPal, Mastercard and Visa. 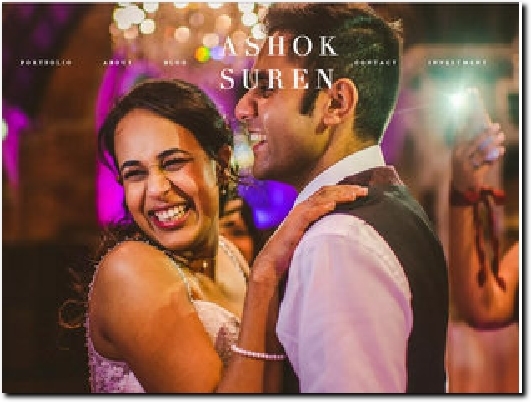 Hello, I am Ashok, A Leicester Wedding Photographer offering relaxed and natural Wedding Photography in the Uk & abroad. A wedding and portrait photographer with over nine years experience, based in Leicester but ready to travel. Tabs lead to information about Ashok and his photographic approach, FAQs, and Investment, which explains the various packages and costs. Contact has phone and e-mail details and a contact form. 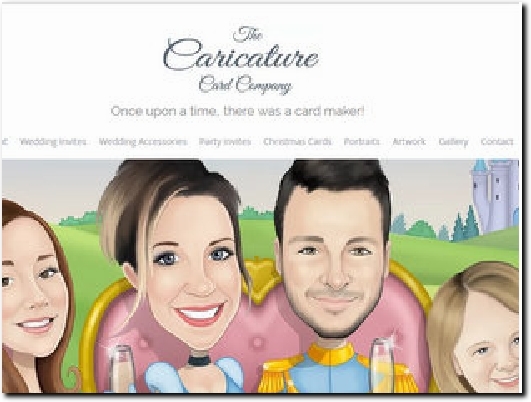 A full range of wedding stationery featuring caricatures of the bride and groom produced by a full-time illustrator. Cards for other occasions can also be ordered.The Wedding Invites tab leads to the range of styles available with the cost per card. How to Order can also be found here. Garry also paints caricature portraits which would make a great present to mark a special occasion. Contact has phone and e-mail details, the business address and an enquiry form. Pianists providing a range of music for weddings in the north-west of England. Mark and Liz are the married couple behind the business, both of whom have music degrees. Their colleague Morgan is the third member of the team. The About tab leads to information on the performers and FAQs which explain what is provided on the day. 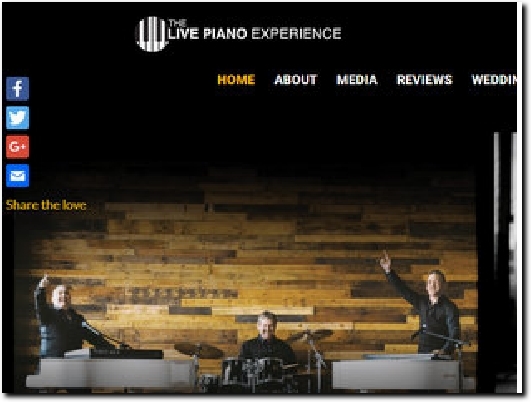 Media allows you to see and hear them in action while Weddings has information on the piano only and band options. Glowing testimonials can be found under Reviews. Contact Us has a phone number and enquiry form. 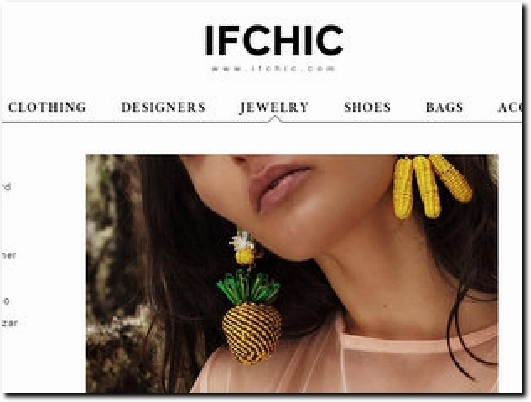 IFCHIC.COM based in California, offers wide selections of world's top fashion designer brands online: KENZO, MSGM, SELF PORTRAIT, TIBI and more. Free Delivery and 30 days return. New Arrivals, Designers, Clothing, Shoes, Bags, Accessories. An online retailer based in California and operating since 2014. Now also has an operating office in Asia, and delivers to over 70 countries around the world. Tabs let you select by item or designer, with prices given for each item. Links at the foot of each page lead to Terms & Conditions, Shipping Information, Returns & Exchanges etc. Contact Us has an e-mail address and contact form, as well as the business address and phone numbers for both the US and Asia offices. 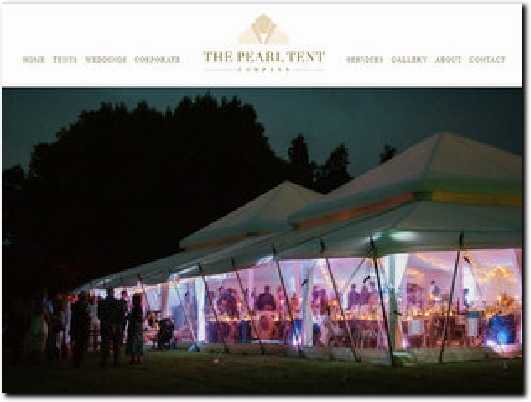 A Sussex-based company which hires luxury marquees and tents in a range of sizes and designs for both private and corporate clients. The business is owned and run by Katherine who has ten years experience at the top of the event industry. Tabs lead to information on the various tents available, including the price, the Services tab having details of the many associated items you may want to hire. Contact Us has the business address, phone and e-mail details and an enquiry form. At the foot of each page can be found links to Terms & Conditions and FAQs. I've been hairdressing for over 25 yrs and I love bridal hair, creating beautiful styles individually designed for each bride and there bridesmaids. I have been told that I make people feel calm and relaxed and take the pressure off when needed. 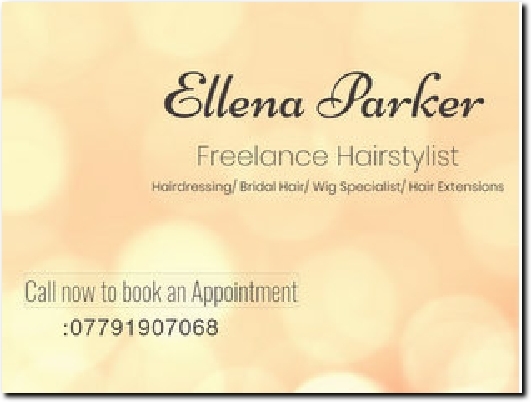 A freelance hairdresser with over 25 years experience, based in Leicestershire but willing to travel to other counties. The Services tab leads to a price list, including prices for a bridal trial and for hair on the big day. Gallery has photos of various bridal styles, while Contact Us has phone and e-mail details and an enquiry form. Testimonials can be found on the Home page. Bridal Jewellery handmade to order. Only the highest quality materials are used, including: Crystals & Pearls from Swarovski® Elements, hypoallergenic metals and sterling silver. 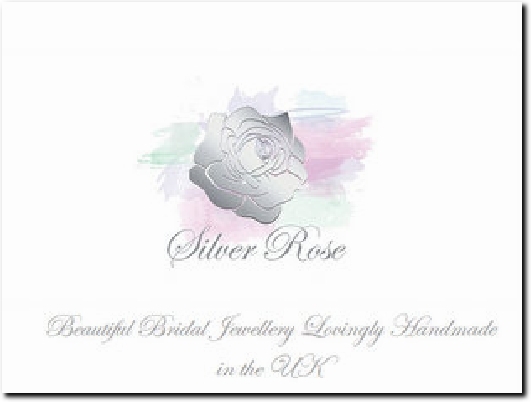 An on-line retailer of her own hand-made bridal jewellery, who started her business in 2014 making everyday pieces before specialising in jewellery for weddings. The website has links to the various categories from where the price and full details of the items can be accessed. The More tab leads to useful information such as a jewellery guide, Terms & Conditions and Contact, which has the postal address and an enquiry form. Secure payments taken via PayPal. Don't settle for the same old boring buffet on a pasting table, todays instagram generation demand something photo worthy. 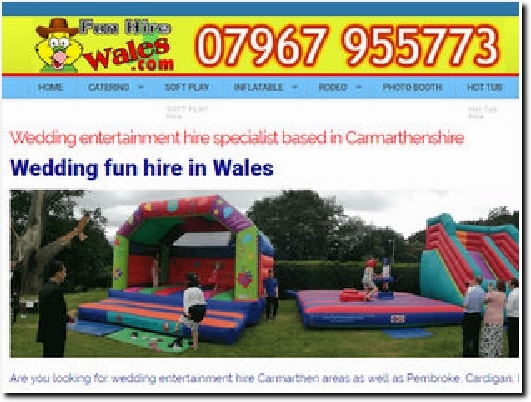 A complete range of fun catering options presented on a range of unique and quirky carts and vehicles. 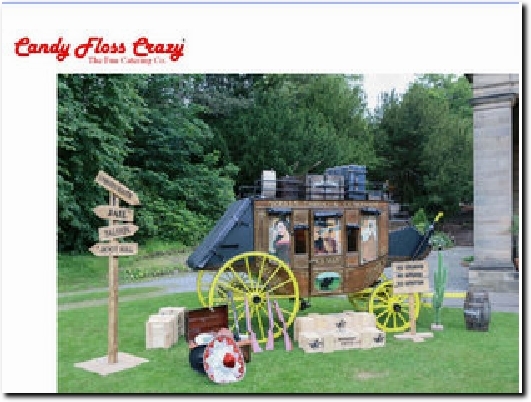 Yorkshire-based hirer of fun candy floss carts and much more. The Menu dropdown leads to Catering, which has details of the food and drink items available, and Photo Booths, again with a wide choice. 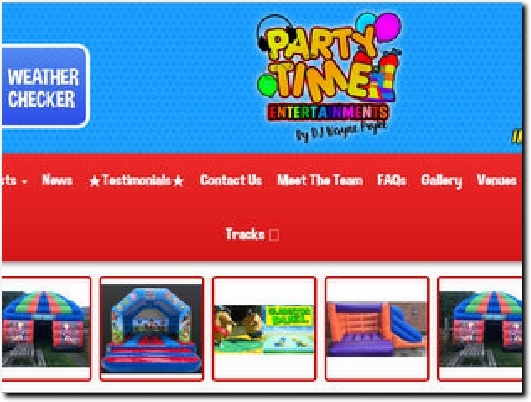 There is also a range of fairground rides to choose from for young and old, the About Us link gives information on these and the business in general. Contact Us has phone and e-mail details and an enquiry form while the business address can be found at the foot of the Home page. Award Winning Warwickshire, UK and destination wedding videographers, travelling throughout the UK and Europe. Warwickshire - based wedding videographers working throughout the UK and abroad. Regional finalists in The Wedding Industry Awards two years running. Links at the foot of the page lead to Films, which has examples of their work to watch, and Investment, which has the starting price and what is included, and optional extras. They are also licensed for aerial filming using a drone. Contact has phone and e-mail details and an enquiry form. Make your wedding day even more special by treating your guests (young and old) to sweet/chocolate goodies, Candyfloss and Popcorn! 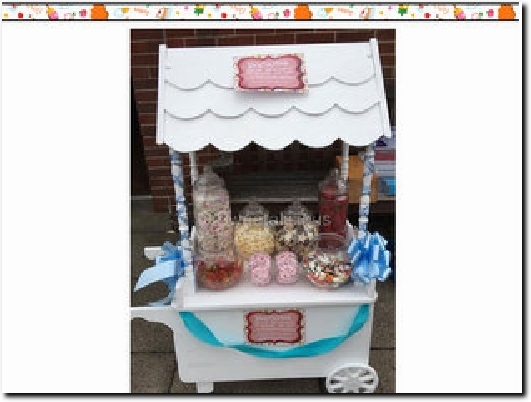 A business based in Saddleworth supplying sweets, popcorn and candyfloss for weddings and a range of other events. The Candy Cart, Candyfloss and Popcorn tabs lead to details of what is included and the cost. At the foot of each page can be found links to Gallery, for photos of various events attended, and Terms & Conditions, which includes information on booking, payment methods and food allergies. 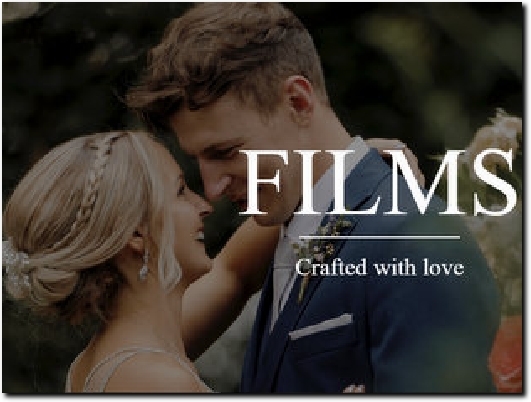 Amazing wedding videography from some of the UKs leaders wedding videographers. Mills Films provide outstanding service and films that are second to none. 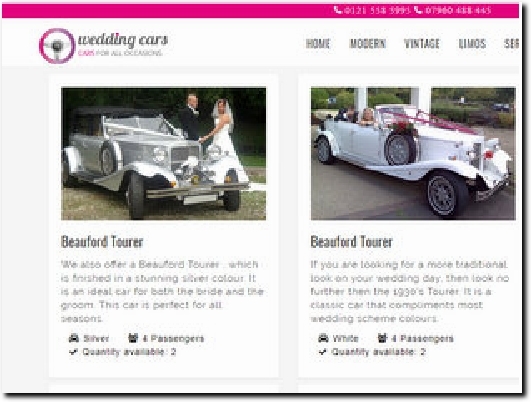 Hirer of wedding cars, from vintage to modern, covering Birmingham and the West Midlands. 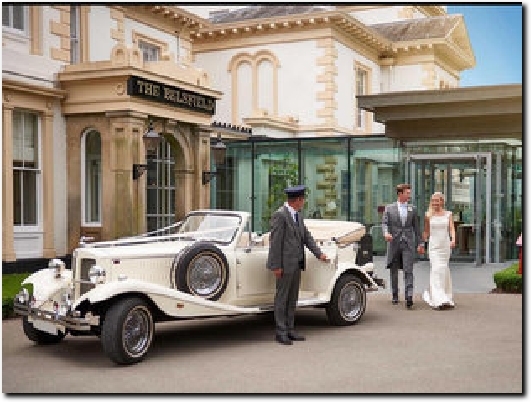 Tabs lead to the choice of modern, vintage and limos available, while Brochure lets you order a brochure and price list. Reviews has lots of positive comments from previous clients. You can obtain the cost of hiring your vehicles by completing the Quote form. This page also has FAQs. The business postal address and showroom address can be found at the foot of each page, as can phone and e-mail details.